Following the launch of Ethereum-based exchange-traded product (ETP) last month, Switzerland’s principal stock exchange, SIX Swiss Exchange, has launched the trading of XRP ETP. 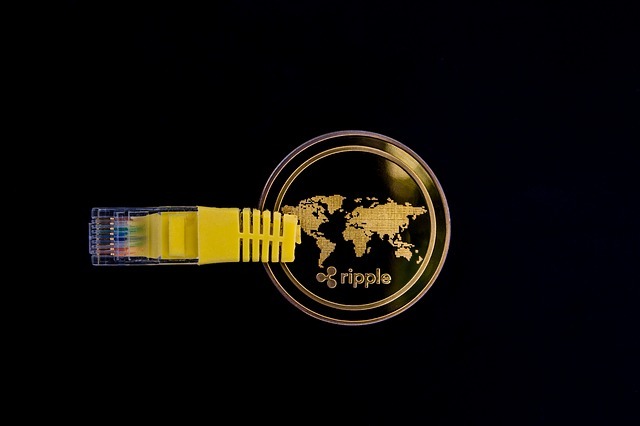 “The Amun Ripple XRP Exchange Traded Product (ETP) seeks to track the investment result of XRP,” the description reads. Amun AG is a Swiss fintech company backed by Boost VC. Last year, it listed HODL, the world’s first physically backed ETP based on five leading cryptocurrencies (BTC, ETH, BTC Cash, XRP and Litecoin), which has become the top ETP on the Swiss Stock Exchange by volume. “We seek to create an easy, safe, and regulated way for investors to access the crypto asset class,” he said, adding that the Amun would continue adding ETP products. “We plan on launching other strategies, more single asset ETPs, and more indices! We are planning on having 6–8 additional launches this year,” he added.